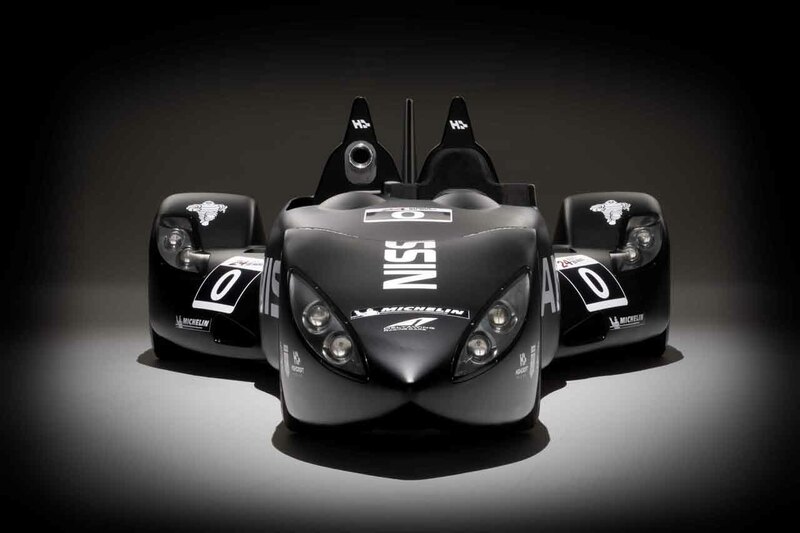 It may look like a spitting image of the Batmobile toy I had as a child, but this is indeed a functioning race car set to appear at the 2012 Le Mans 24 Hours this Summer. 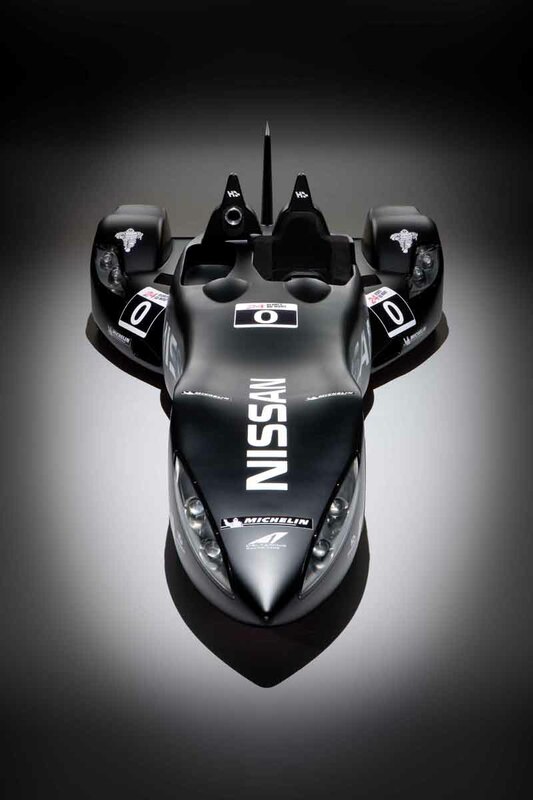 While other manufactures are promising to bring hybrid powertrains to the race, Nissan apparently decided to bring something truly innovative and new. 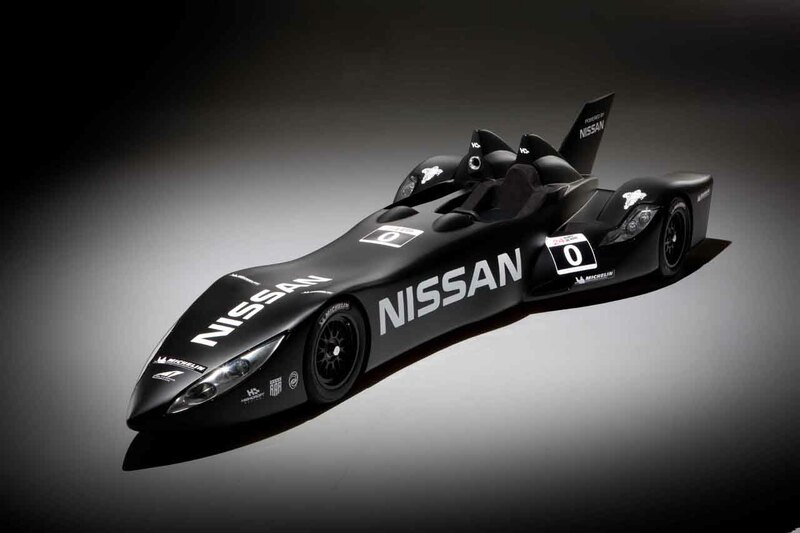 The DeltaWing Project and the car itself were the dream of Ben Bowlby. The car has a slender body and a wide rear end giving it a reduced drag coefficient, great aerodynamics and excellent fuel efficiency. 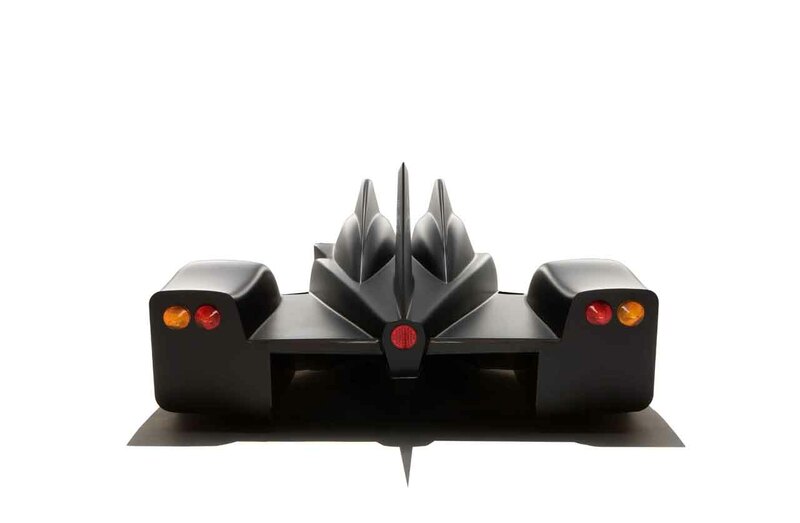 The body also maximizes down-force for handling. The car was originally introduced back at the Chicago auto show in 2010, but it lacked corporate backing and didn’t have a power-train. 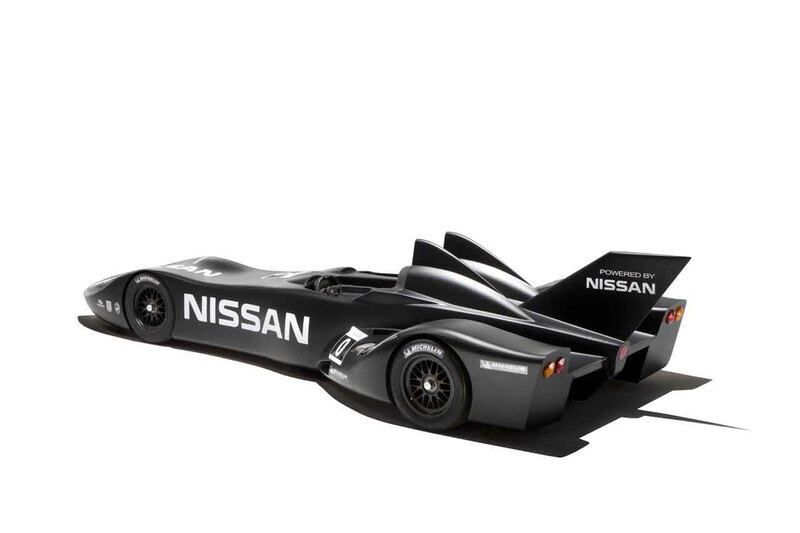 With Nissan and Michelin on board the project took flight and the vehicle now has a Nissan 1.6 liter direct-injection 4-cylinder turbo DIG-T engine good for 300 horsepower. 300 horses might sound paltry compared to the typical 600+ of a Le Mans racer but the engine is half the typical racers weight and the car is made to be as aerodynamic and efficient as possible, it’ll be interesting to see how it works out. The car will pull into Garage 56 on the week of the race, a special pit lane for experimental cars, which mean the car won’t officially rank, but that’s not really the point. If the car is successful it might be a glimpse into the future of auto racing. We’ll of course find out June 16-17, 2012.